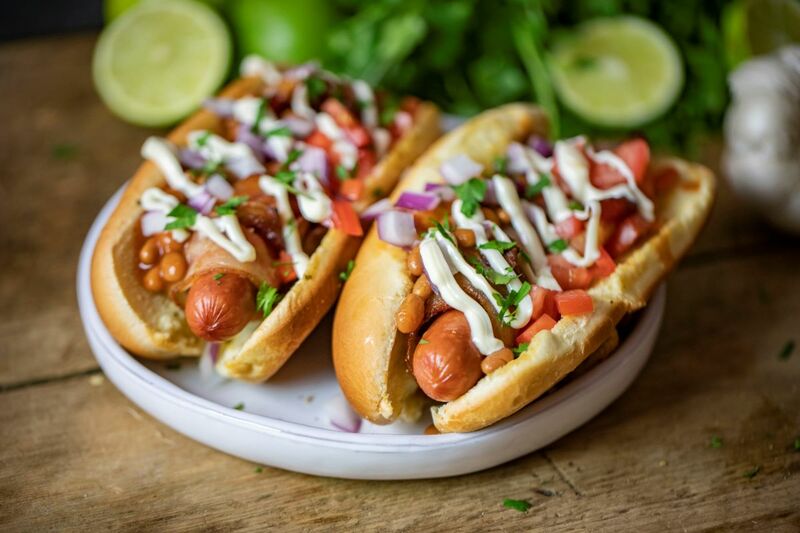 Originating from Hermosillo, the capital of the Mexican state of Sonora, the Sonoran Style Hot Dog has become a staple of Southern Arizona, specifically in the cities of Tucson and Phoenix. 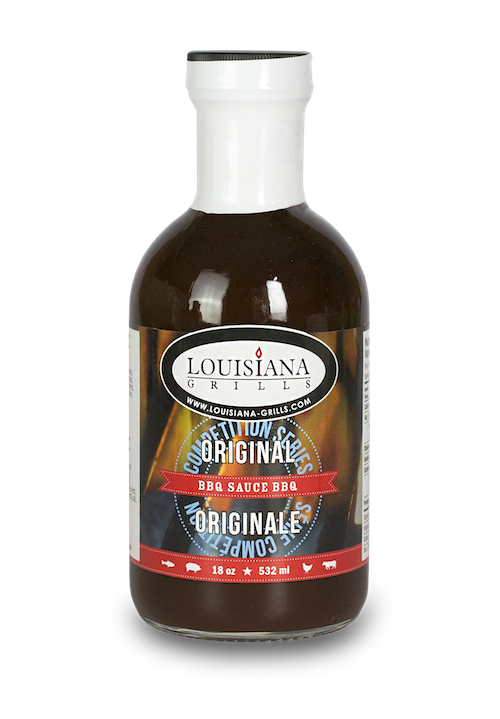 This bacon wrapped Sonoran hot dog recipe has all the traditional toppings that made the beef dog dish famous except now you can also get smoky flavors from cooking on a Louisiana Wood Pellet Grill. 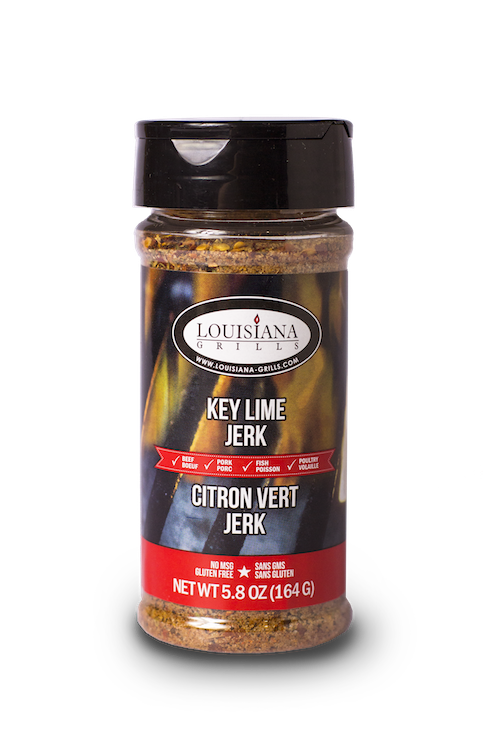 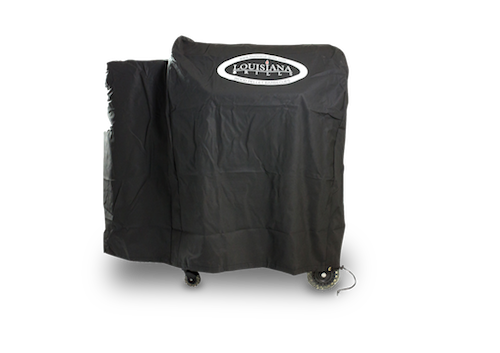 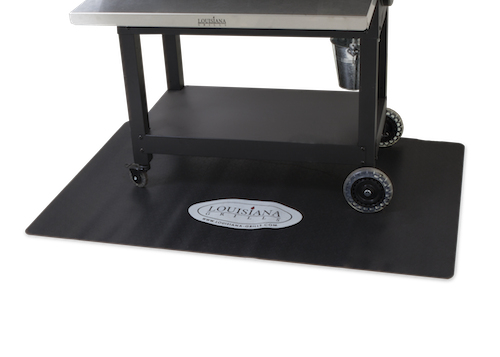 Start up your Louisiana Grill. 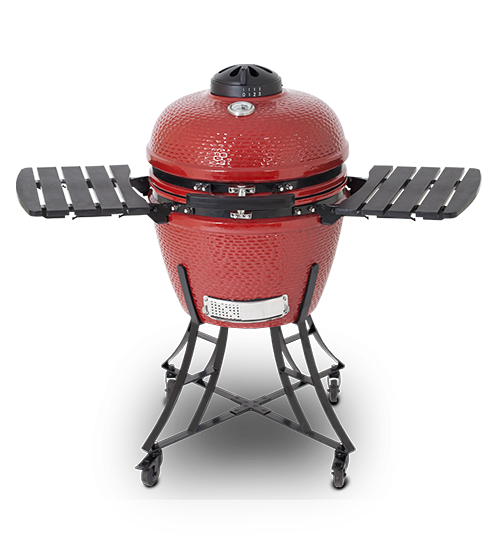 Once it’s fired up, set the temperature to 350°F. 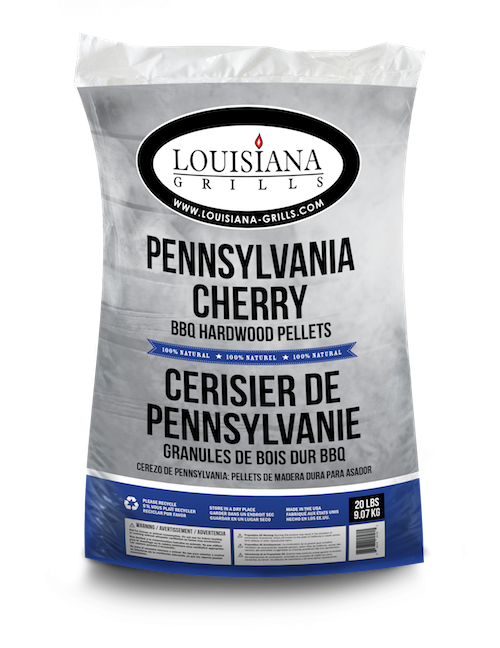 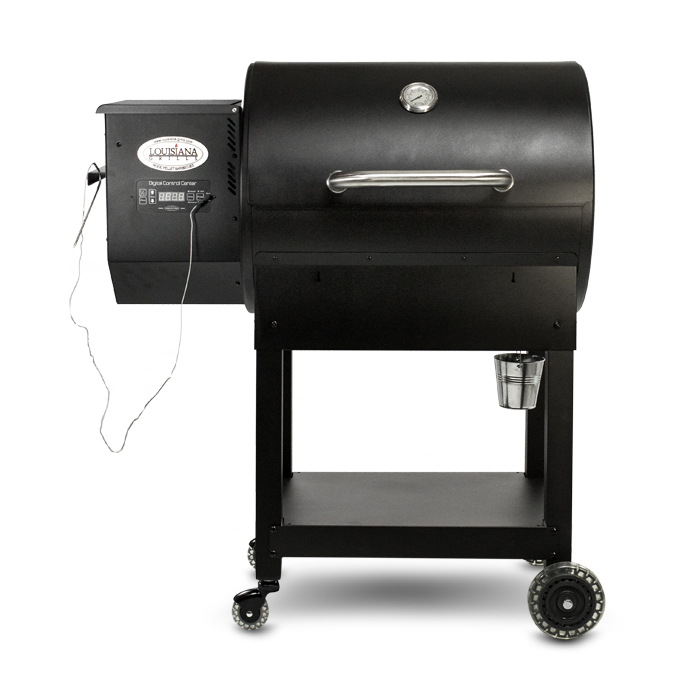 Louisiana Grill Apple Hardwood Pellets give a mild and fruity flavor that is perfect for Sonoran Hot Dogs.